Slats are made from rubberized vinyl and grip floor on impact. 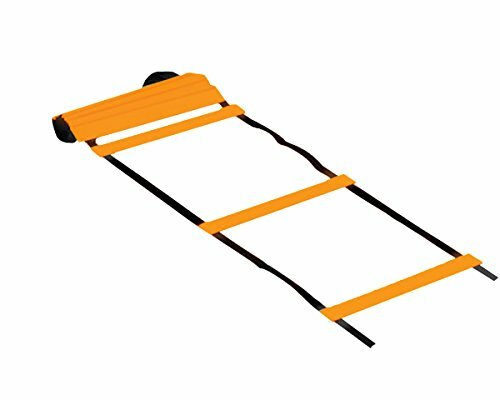 Features nylon web straps with snap connectors to create longer ladders or new patterns. Measures 19.7'L x 19.5"W. Includes nylon carry bag.